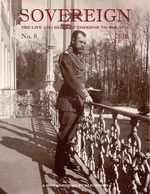 Sovereign volume 8 bevat de volgende onderwerpen: Nicholas II is Becoming Our Anti-Stalin by Yegor Kholmogorov. / Transcript of the Interrogation E.S. Kobylinsky. Protocol of 6-10 April, 1919. (30 pages). 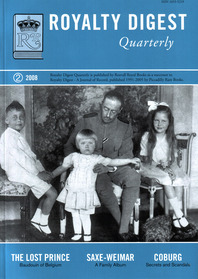 / A Question Mark in the Imperial Matter How Was the Murder of the Imperial Family Orchestrated, and Did Vladimir Lenin Sanction the Execution? by Yuri Alexandrovich Zhuk. 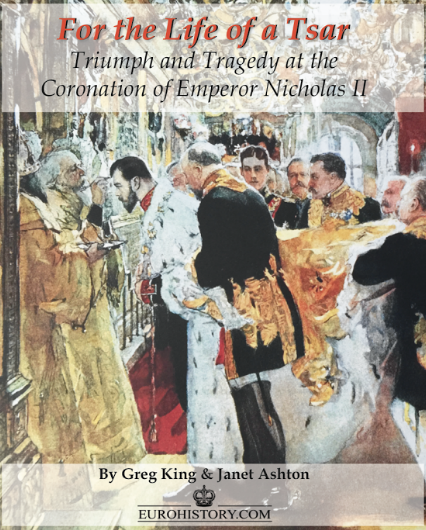 / With the Tsar in Tobolsk (38 pages) by V.S. 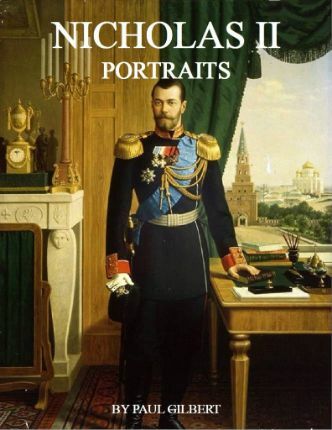 Pankratov. / Sovereign News. Engelstalig, afmeting 21.5 x 28 cm, 146 pagina's, geïllustreerd met 84 z/w foto's.